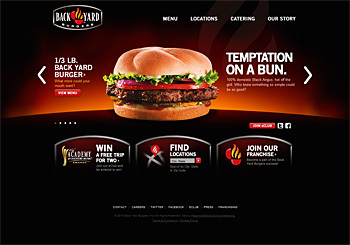 Back Yard Burgers is known as the place to go for big and bold backyard taste. 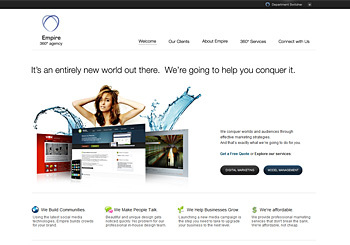 Empire is a full service digital marketing agency based in Los Angeles, CA. 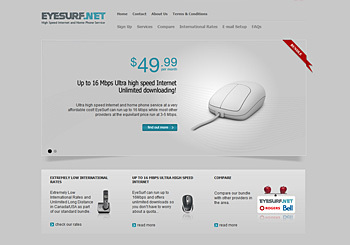 A new local home phone and internet service provider, based in Waterloo Ontario. 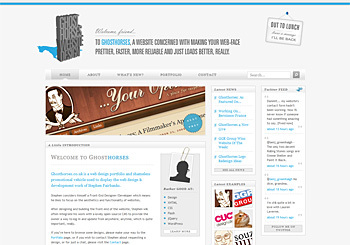 Ghosthorses.co.uk is a web design portfolio and shameless promotional vehicle used to display the web design & development work of Stephen Fairbanks. 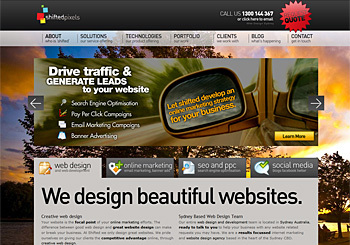 We are a Sydney based web design agency providing modern designs that capture and express the unique identities of each client. 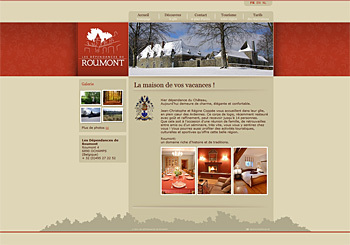 Website for Les Dependances de Roumont, a small family hostel near a belgian castle. 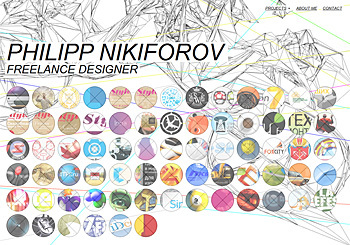 My newly designed personal portfolio. 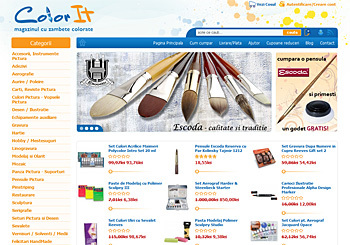 Materials for painting: color, easel, brushes, airbrushes, chassis with canvas, art paper, gold foil and schlagmetal, mosaics, pigments, etc.. Only importer in the famous brands. 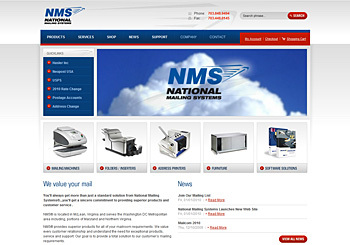 Delivery from stock. 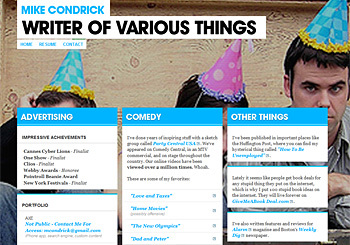 Peronal portfolio of comedian and ad writer, Mike Condrick. 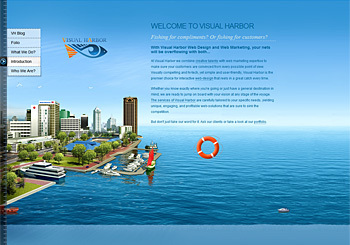 Visual Harbor :: Interactive Marketing Agency [Web Strategy-Creative Web Design-Flash-3D-Web Marketing & Online Advertising] Check out new Visual Harbor's website Please vote, share, tweet, give feedback and spread the love! 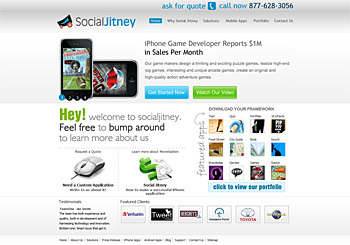 Create & Launch Your iPhone apps and android apps - socialjitney develop custom iphone and android applications for clients as per their requirement. 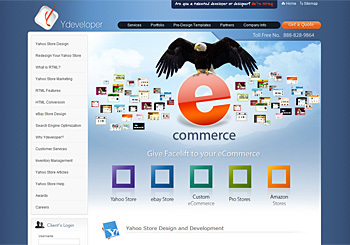 Hire expert iphone and android apps developer. 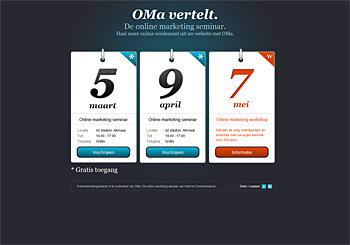 Online marketing seminar registration website. 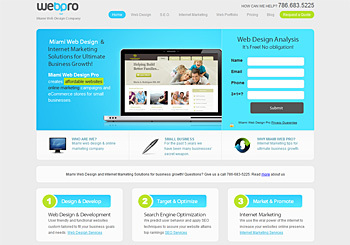 The site has a simply and clear design, easy navigation. 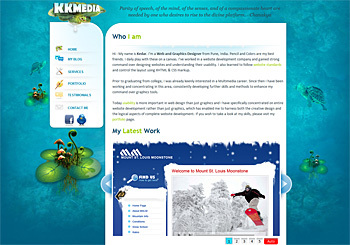 Copywriter, creative director and executive producer of award winning product introductions, sales meetings, videos and events. 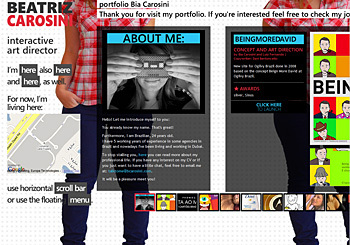 Anyone new to London knows how easy it is to find accommodation and how difficult it is to find the right accommodation! 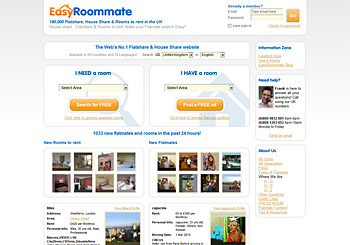 Easyroomate as the UK's number 1 roommate finder, aims to make it easier for London newbies to find great roommates and properties. 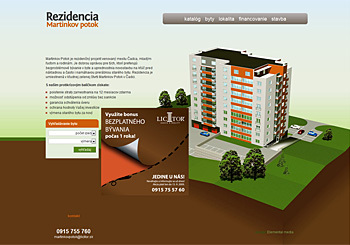 The site allows you to add your roommate profile on the site for free and to also post room descriptions and advertise property for rent. 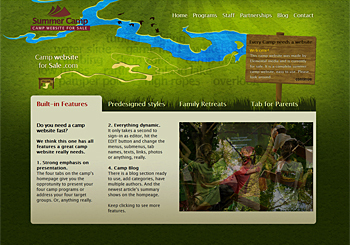 It is a truly international yet local site that is part of the world's largest Roommates community. 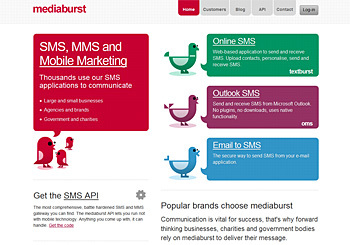 There are more than 190000 London flatshare, houseshares and rooms to rent ads in the UK section of the website. 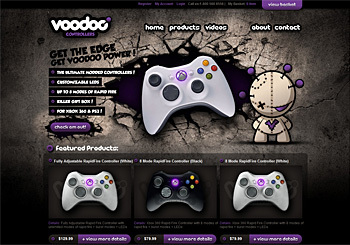 The site also provides a very useful search tool, photos of rooms and prospective roommates, has a great roommates grouping feature and a useful links section. 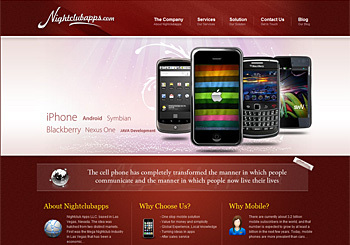 Night Club is an offshore mobile application development company also expert in Web application development, E-commerce solution, Portal Solution, PHP development. 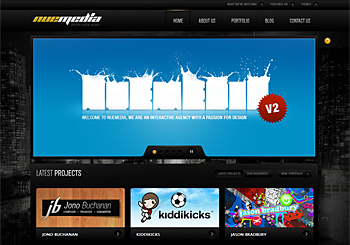 Icreon Design Studio is an interactive and creative agency offering website design, web design, micro-sites, identity and logo creation, advertising. 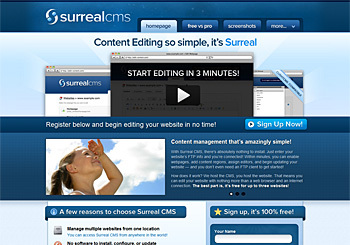 With Surreal CMS, there's absolutely nothing to install. 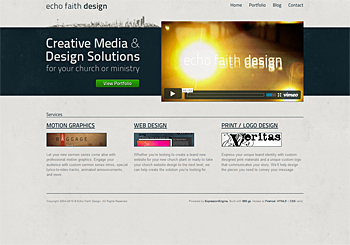 Just enter your website’s FTP info and you’re connected! 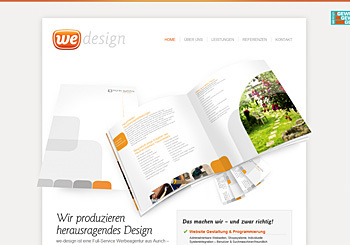 We-Design is a fresh and funky design agency located in Aurich, Germany. 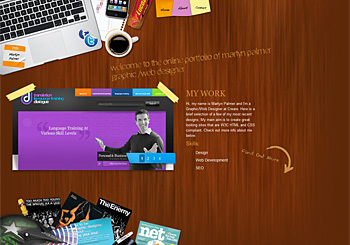 Beside being enthusiastic web designers we do also lots of print issues. 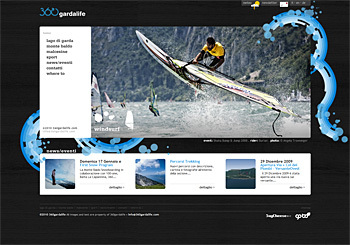 360gardalife is a Lake Garda sports Home page, you will find information about sport, races and events, photos and the possibility to find a restaurant, a pizzeria, bars or to book a hotel. 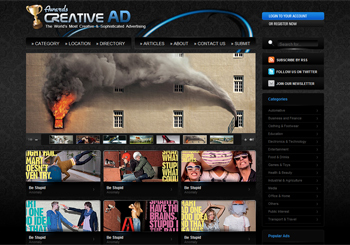 Creative Ad Awards is one of the best advertising archive, serving all the advertising fan and others who need it. 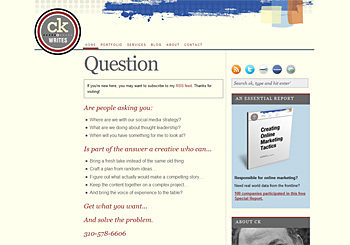 Worrying about experiencing Ads with poor quality? 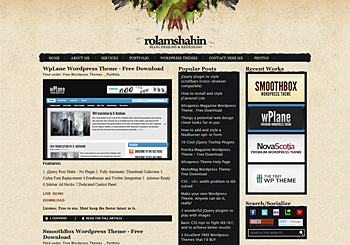 Online presence of Bangladeshi web designer and developer Rofikul Islam Shahin, aka r_shahin. 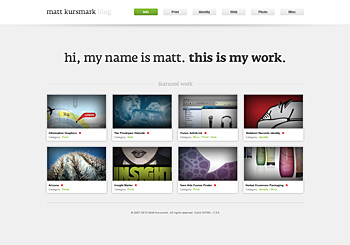 It's kinda a web design blog, plus it's got a portfolio of mine and a bunch of FREE premium quality Wordpress themes! 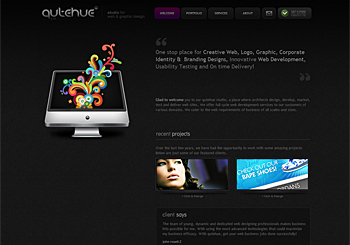 One stop place for Creative Web, Logo, Graphic, Corporate Identity & Branding Designs, Innovative Web Development, Usability Testing and On time Delivery! 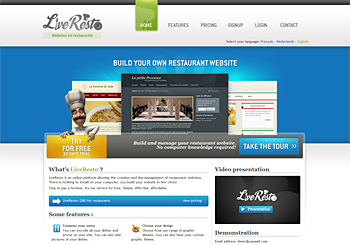 LiveResto is an online platform allowing the creation and the management of restaurants websites. 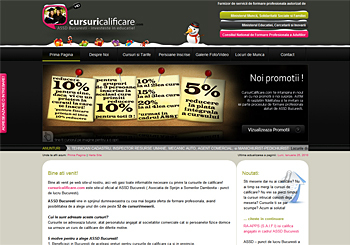 cursuricalificare.com este site-ul oficial al ASSD Bucuresti. 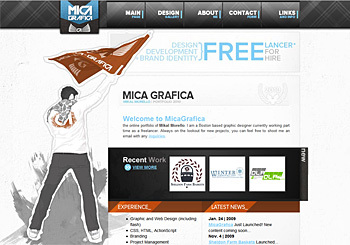 Misiunea ASSD Bucuresti este sprijinirea crearii unei societati libere, caracterizate prin existenta unei forte de munca cu o competitivitate ridicata, cu cunostinte si deprinderi specifice domeniilor in care activeaza si cu o flexibilitate sporita, in contextul integrarii europene si a unei piete a fortei de munca in continua extindere. 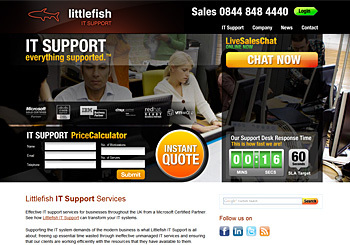 Our specialist advisory service will source the most appropriate spa break package and the best current offer by discussing your choice of venues and requirements with you. 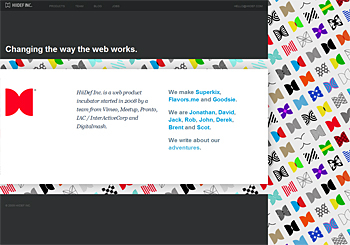 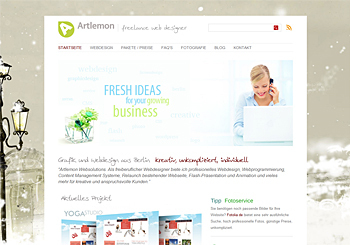 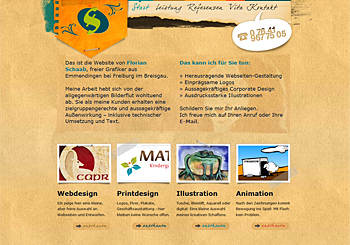 New site for HiiDef Inc.
portfolio site of a german design-freelancer. 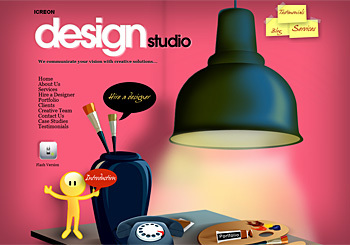 We are a small London-based design agency formed by the union of two professionals: Matt designs and Michael codes. 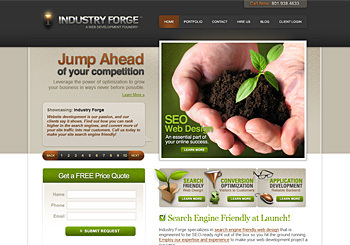 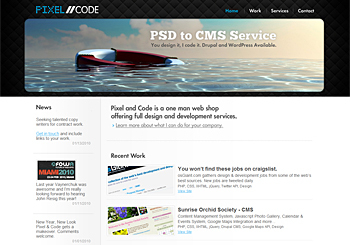 All our websites are designed and coded to the latest web standards and practices. 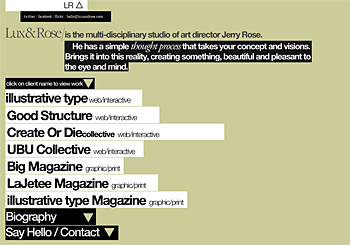 The online mind of art director Jerry Allen Rose. 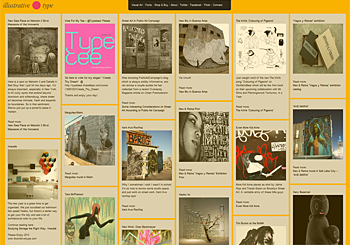 A place for visual enjoyments from all over the world. 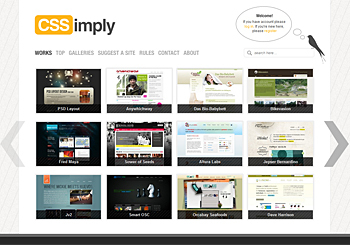 Full of advanced features, great design and most of all, very easy to use. 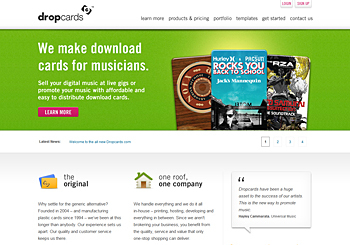 Dropcards makes download cards for musicians, filmmakers, authors and consumer brands.